Spending 212 days alone in the sea is no game. 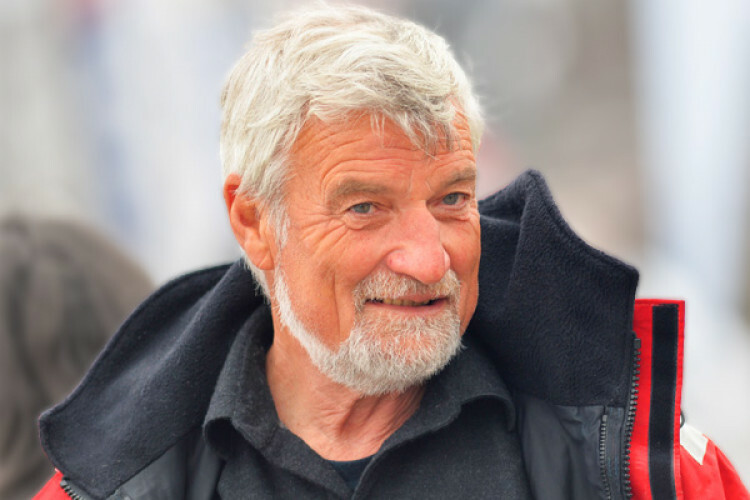 Jean-Luc Van Den Heede, a 73-years old French soldier has won the round-the-world race after spending 212 days alone in the sea. He did not use any modern equipment and only navigated using paper maps. The race began in July 2018 with 19 sailors and ended up with only 5 sailors. The sailors were allowed to communicate with friends occasionally using the short-wave radio.